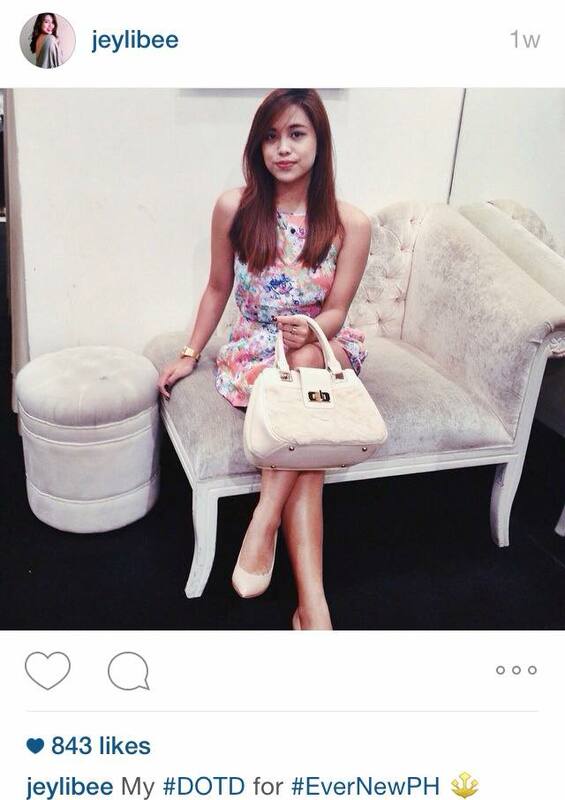 and now Ever New comes up with a cool hashtag for girls who likes to wear dresses! The Dress Of The Day #DOTD! So I recently joined this contest that they have on Instagram. 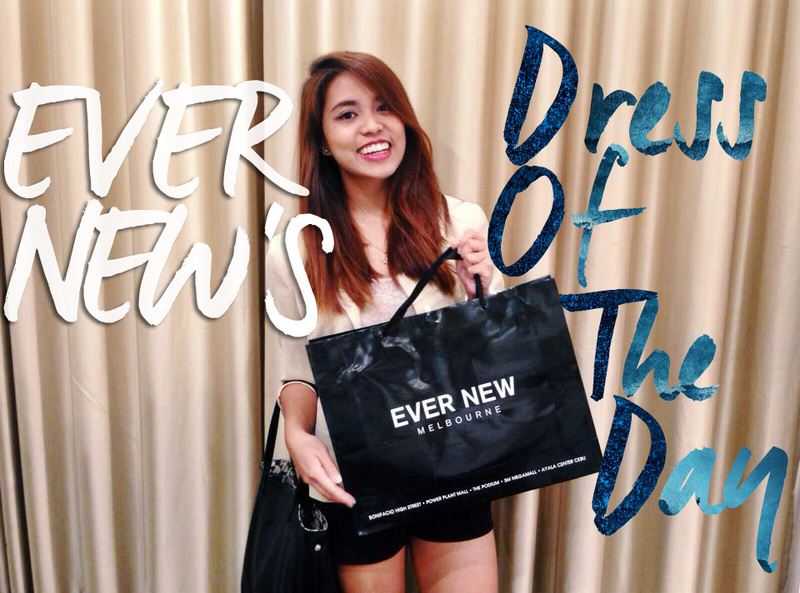 All you have to do is take a photo wearing their clothes then post it with their hashtag #DOTD. This photo was my entry to this contest. I didn't expect to win at all. 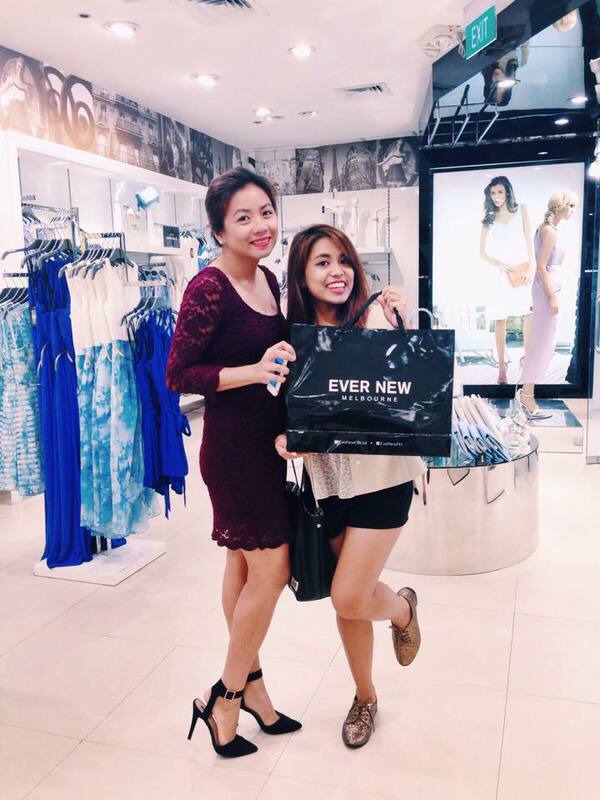 I had fun shopping at Ever New Podium. Ever New brings out the girly side of me! 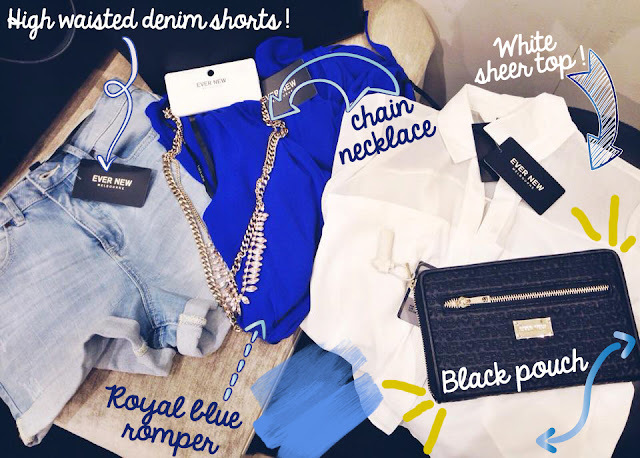 High Waisted Denim Shorts: A perfect to-go shorts! Chain Necklace: How can a girl survive a day without bling-blingz on her neck, aye? Black Pouch: Yes even if I am broke...... I still need a pouch. Haha! for pushing me to join this contest and for being the best stylist!